If you’re like the large majority of Americans over the age of 45, you probably will want to continue living in your home throughout your maturing years. 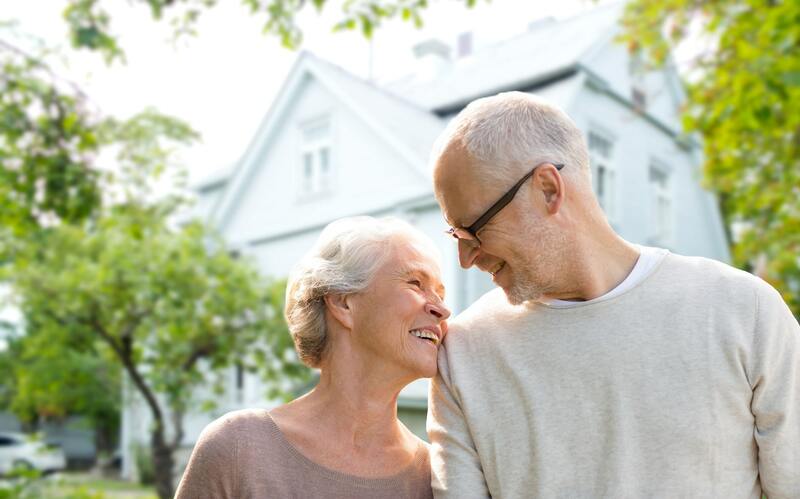 The AARP has stated that older homeowners overwhelmingly prefer to age in place, living in their home safely, independently and comfortably, regardless of age or physical ability. The NAHB Remodelers of the National Association of Home Builders (NAHB) in collaboration with the NAHB Research Center, NAHB 50+ Housing Council, and AARP developed the Certified Aging-In-Place Specialist (CAPS) education program to help serve the growing number of homeowners that will require these modifications. According to a recent NAHB survey (Remodeling Market Index), 65% of remodelers report that the most requested aging-in-place improvements include: installing grab bars, upgrading with higher toilets, creating curbless shows, widening doorways, building ramps or lower-thresholds on doors, and adding task lighting.